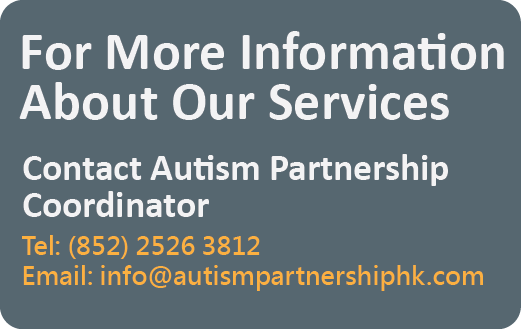 Autism Partnership is specialized in providing professional conference and training workshops worldwide conducted by world-renowned autism experts. In Hong Kong, we work extensively with both local and oversea families, schools and professionals. Most of our workshops provide hands-on practices with immediate feedback and guidance from our experts. High ratio of instructor to participants in small group setting allows intensive practices and skill perfection. In our workshops, you will enjoy working on your mind as well as your hands-on skills! “I just wanted to write to say how valuable and information I found the recent AP workshop. The presenter was extremely well prepared and the timing of the presentation was just right for our group which was a mixture of parents, teachers and therapists. Attending your workshop was an excellent way for me to network, with other people in the breaks too. I like the fact that the training groups are small, it meant that even the shy participants felt confident to ask questions.I particularly enjoy the sessions where we can practice our new skills with real students. 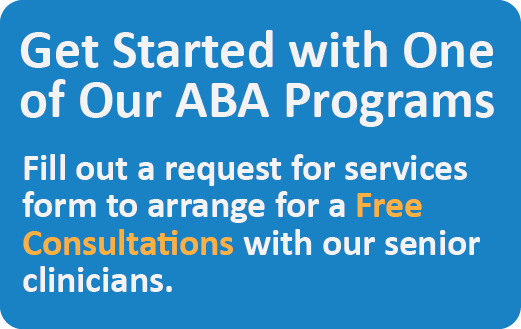 I don’t know any other support service which offers such a variety of workshop topics.